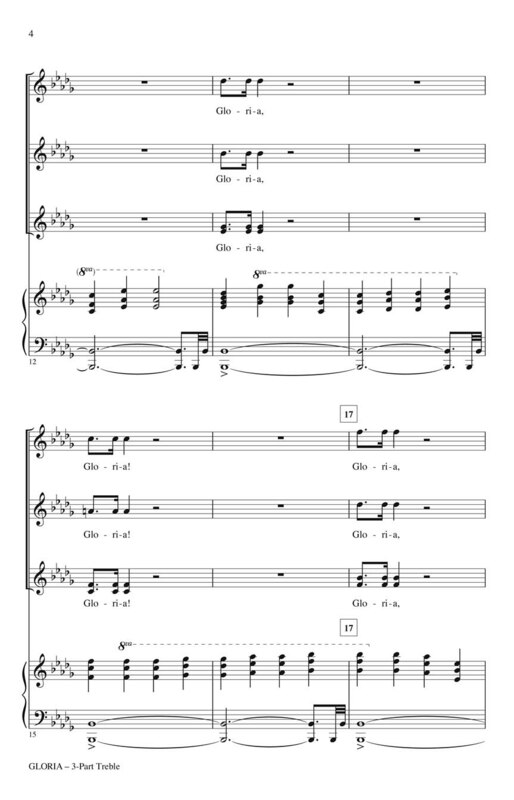 This substantial work for treble voices begins with a bell-like piano introduction before launching into the buoyant 6/8 strains of the body of the work. 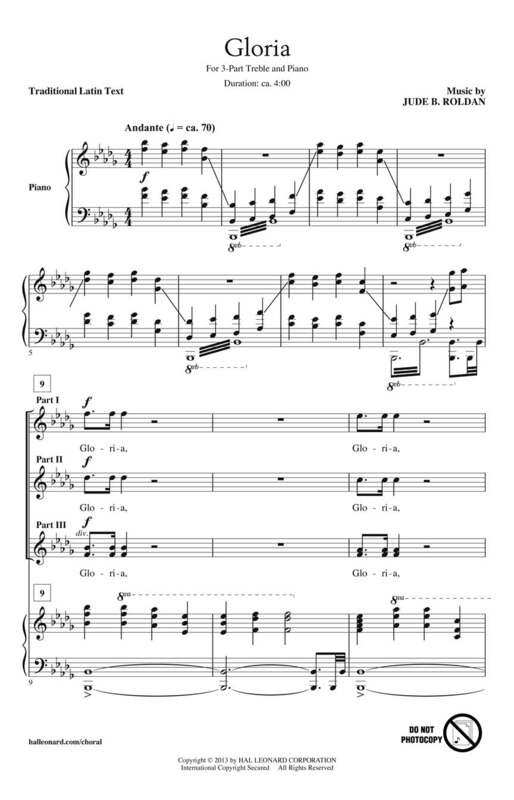 Jubilant rhythms dance over the underlying pulsing piano accompaniment; moving into a quasi-fugue in the middle section before the final glorious conclusion. A superb work for high school women's choruses and accomplished children's choirs.